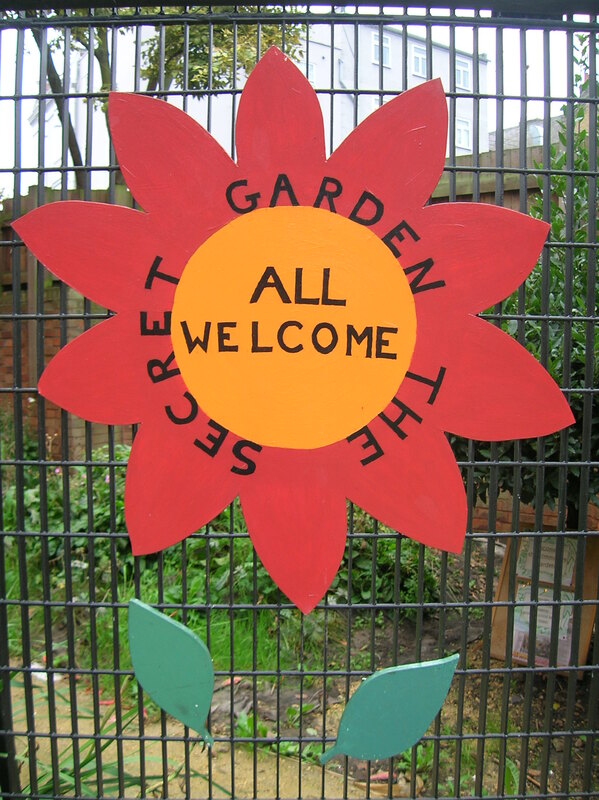 A community garden on the D'Eynsford Estate that includes a wildflower area, vegetable patch, greenhouse, herb garden and more! Please get in touch...we normally open once a week after school and once and the weekend. Its on D'Eynsford Estate in Camberwell just off Kimpton Road behind the KFC. You can get a bus to Camberwell Green and then walk along Camberwell Church Street until you reach KFC.